You can help to change the lives of a child in a variety of ways. 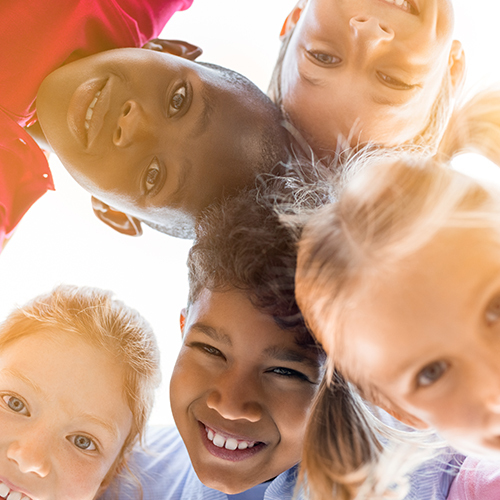 Individuals, groups, families, parishes, churches, foundations, corporations or other organizations are asked to partner with The Children’s Advocacy Center of NEPA to make a difference for our Children. Your commitment to any of these partnership levels gives deserving children the opportunity to find safety. Please call the office at 570.969.7313 or email rosemary@cacnepa.org to discuss making a gift. You may also click here to make your gift online. Thank you for all that you do.